After several blank trips, Duncan Arrandale has a hit of fish to more than make up for the run of bad form, including a stonking 42lb mirror. 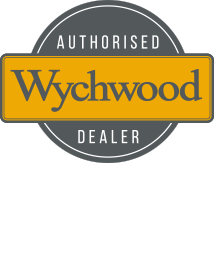 Well here’s my first monthly written diary piece for March and my first as a newbie to the team at Wychwood. 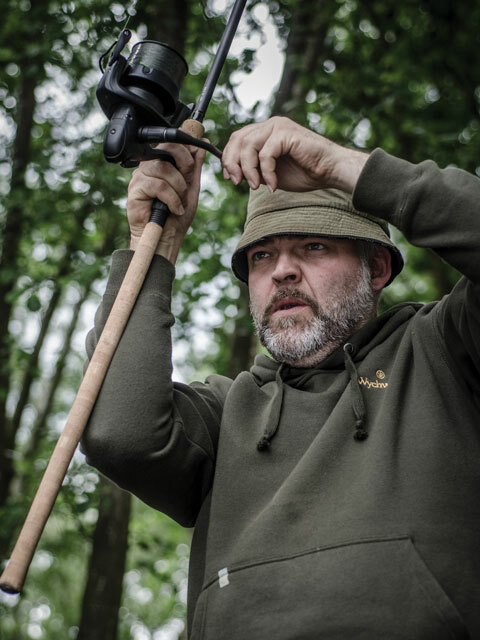 I hope to bring you a full round up of my month in writing covering the highs, lows and pretty much everything else in between running alongside any videos that I edit and publish over on my YouTube channel ‘Martyn’s Angling Adventures’. 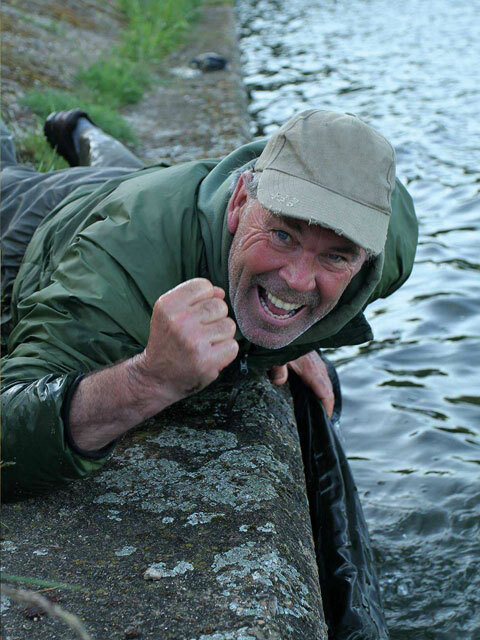 The treatment of carp is paramount when on the bank, carrying them from the water to your mat, weighing them and releasing them. 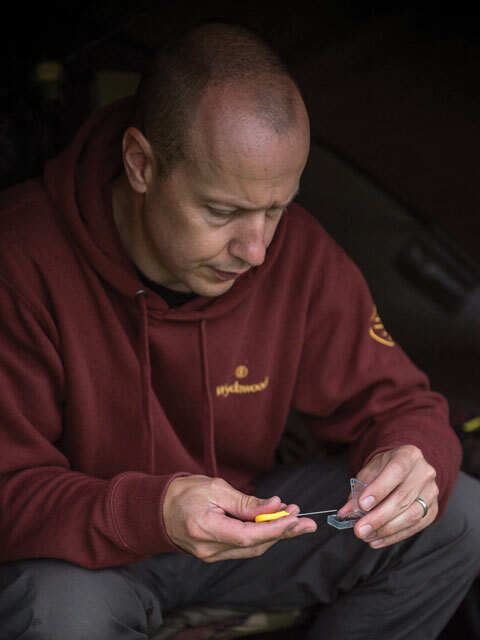 Thankfully the information on how to do this safely is more readily available than ever, and now, here at Wychwood Carp we’ve released a range of carp care products that make this as safe as ever. 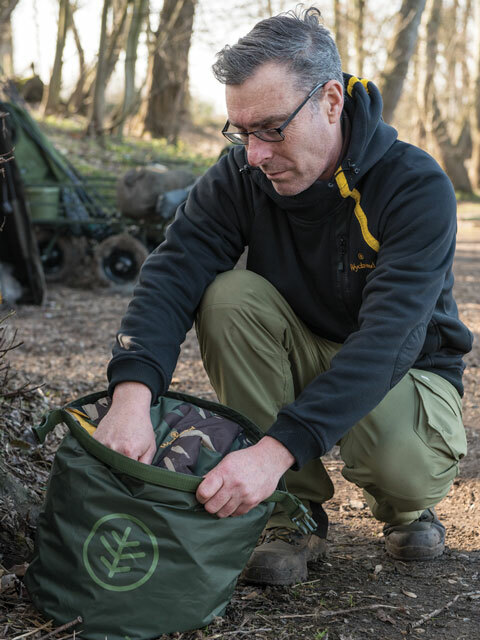 A brolly range that truly rocked the carp industry with simple, effective additions to what is essentially ‘just a brolly’ will now be the talk of carpers up and down the country once more. 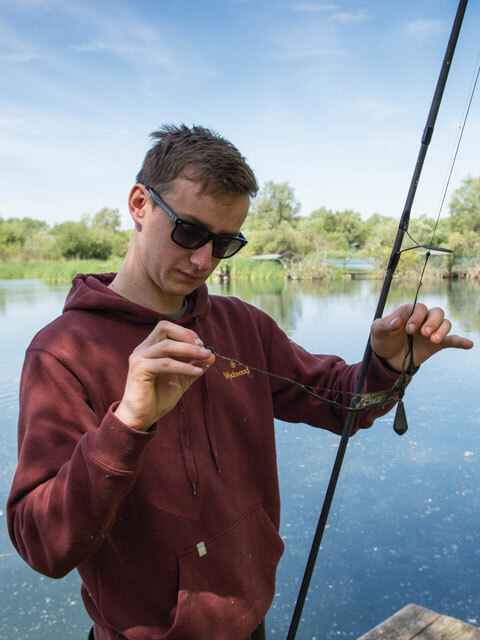 The brand-new Riot rod range will be hitting the shelves in the coming weeks, and despite their classy aesthetics, anti-frap tip ring and full slim cork or EVA handle option, these rods will not break the bank. 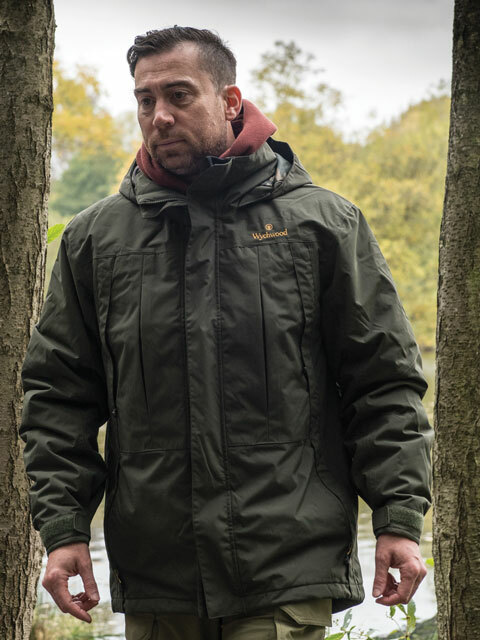 Famed for impressive rod ranges, best-selling reels, a market-leading brolly range and innovative design throughout, Wychwood Carp is once again about to set the tackle market ablaze with their biggest-ever product launch to date. 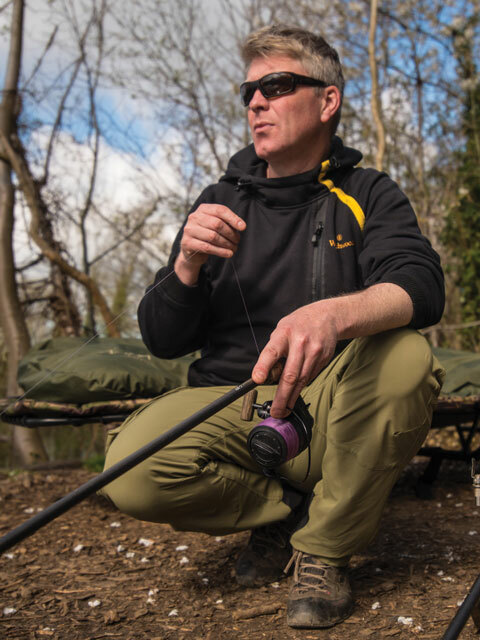 Winter Fishing can be tough at the best of times, here we've dug out Nick's best winter carping tips from a feature ran in one of the magazine's last year.